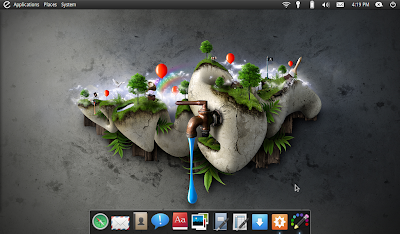 "Over all I think Elementary OS is a good start into a Gnome based distribution that could really shine in the coming months with Ubuntu making it's move to the Unity desktop." On the other hand, gnome 2 is dying. The bug-fixing (not to mention introducing new features) will stop, as the gnome team is now focusing on gnome 3. There's nothing about Elementary that would compel me to use it over Ubuntu. I will say however that I'll be watching Elementary over the coming year (and possibly beyond) because I think it has the potential to become much more significant than it currently is. I agree with the comments above me. I tried it the other day on a spare partition and all it seemed like to me was a differently themed Ubuntu by default with a few extra applications. Preload was also loaded by default which explains why many people claim on different sites that its "snappier" than Ubuntu. I really dont see any point to using it when a person can just add the Elementary themes and stuff to normal Ubuntu and add preload for the "snappiness". One could also add the Elementary PPAs to normal Ubuntu anyway, just like is even done in Elementary OS. Maybe down the road it will be more interesting and attractive, but in the state it is now, might as well just use regular Ubuntu. Not as expected. Once boot into live desktop, no right clicking, panel totally lockdown, just to name some of annoying "features" at least for me. 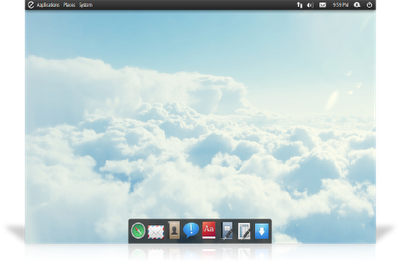 had to dig inside gconf-editor to make it more feels like normal desktop for me. elementary is reinventing the desktop, they have created a replacement for gnome-panel and a new app launcher, in the next version you will see a lot of different things that will make it different from ubuntu. 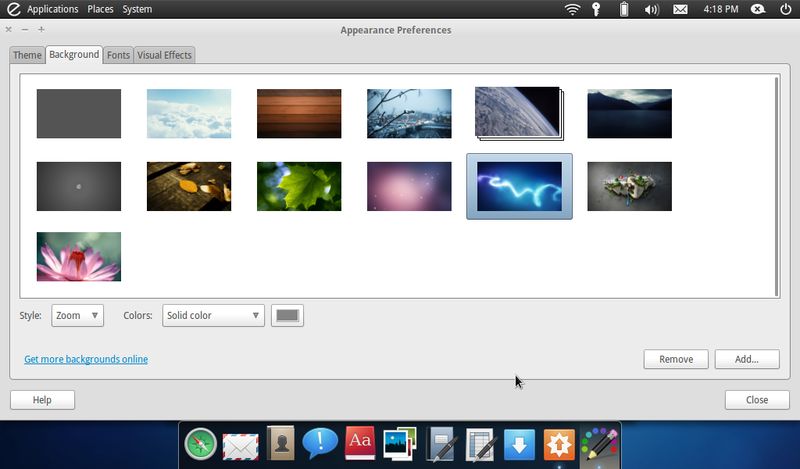 Well until they release something interesting they are just one of many among the see of Ubuntu+Gnome distros. 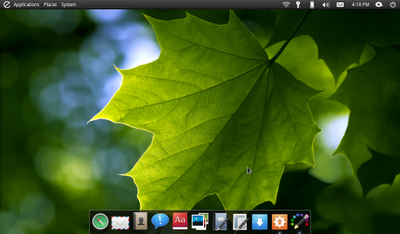 That being said - did Gnome themselves just "reinvent the desktop" with their Gnome 3 release? "That being said - did Gnome themselves just "reinvent the desktop" with their Gnome 3 release?" No, they re-invented what crap looks like though.